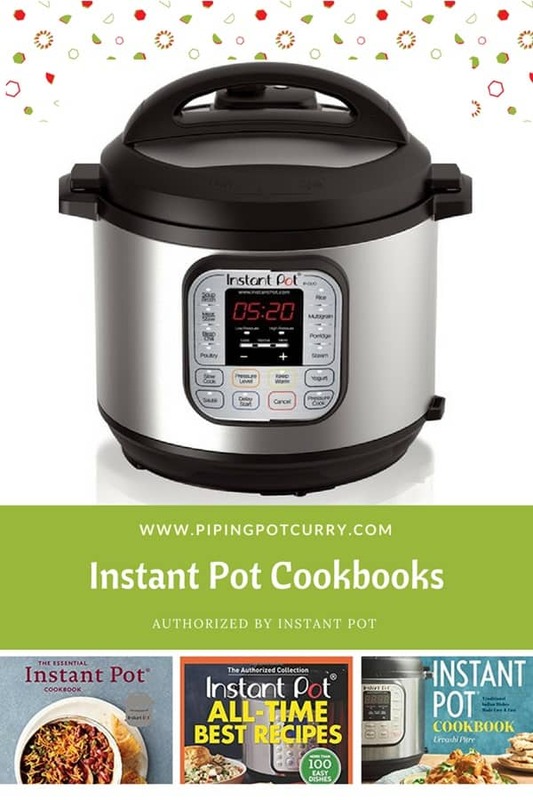 If you love cookbooks and want to get one or more for Instant Pot recipes, I recommend looking at the list of cookbooks that have been authorized by Instant Pot. Instant Pot has currently authorized 15 cookbooks (as of June 2018). However they recommend many more and you can check the list here. I certainly recommend to check the reviews for the cookbooks on Amazon before purchasing. There are some pressure cooker cookbooks which are very popular, but are not on the authorized list. I have listed them below the authorized cookbooks. I hope you find the right cookbook for you and enjoy it!